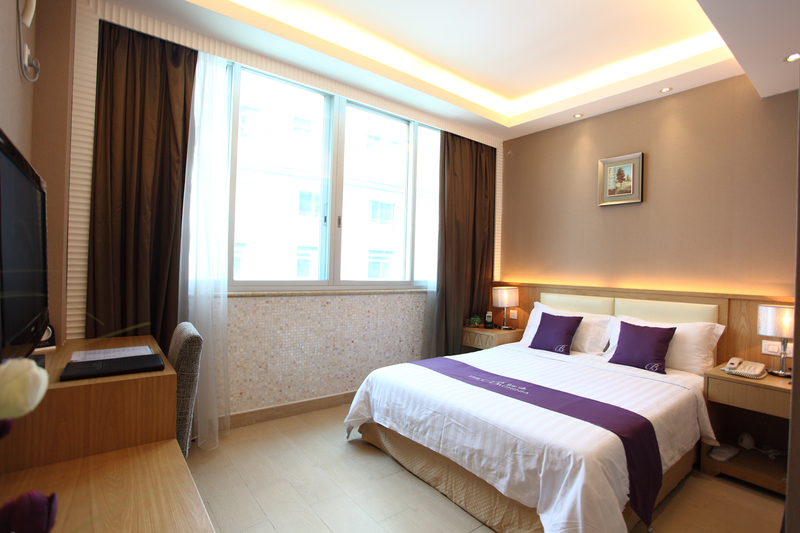 A value for money hotel, The Bauhinia boats an exclusive internal stop and offers convenient access to the metro and lies within walking distance from Embankment. 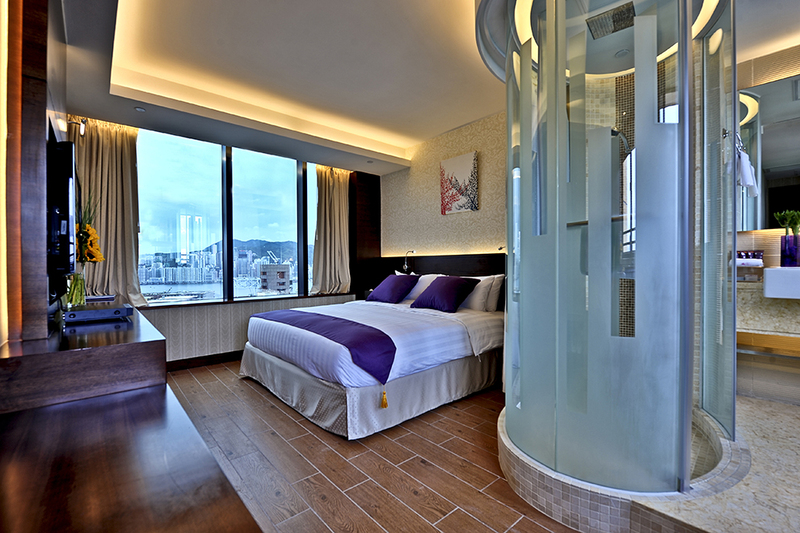 The rooms are comfortable and spacious with spectacular bay views of Hong Kong. 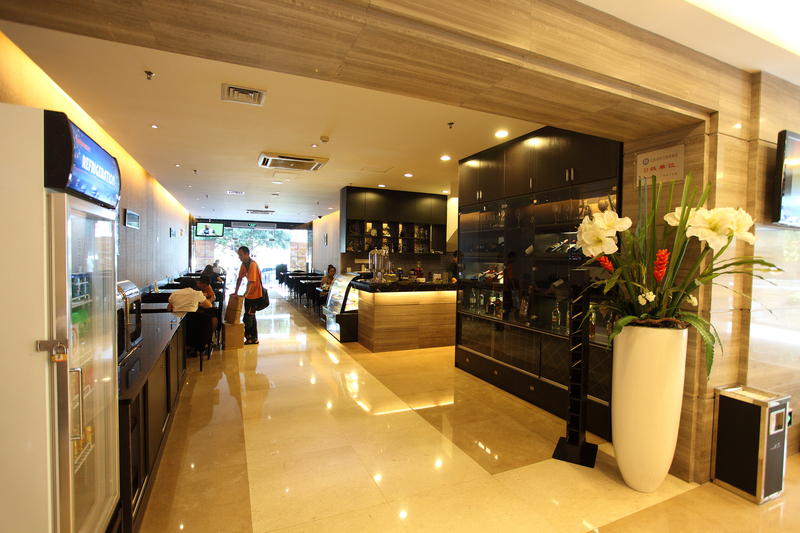 The staff is also cordial and always available for making your stay happy and content. 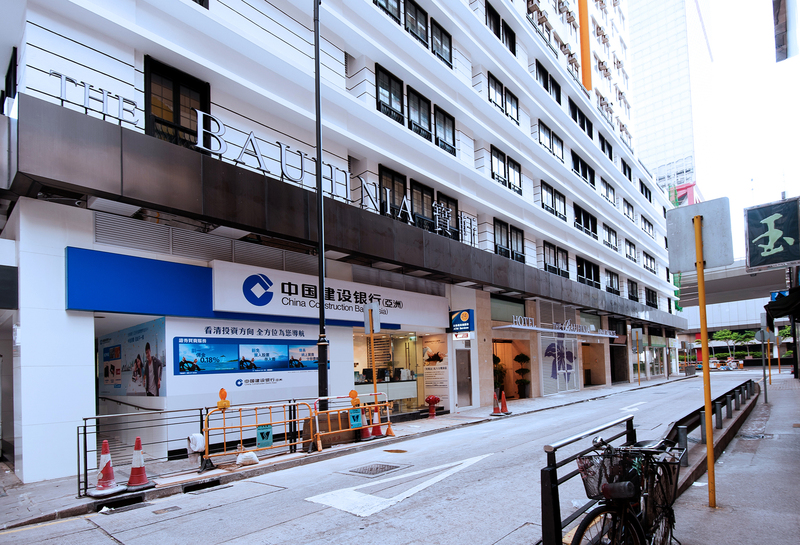 With a backdrop of panoramic views of Victoria Harbour, The Bauhinia Hotel Tim Sha Tsui is a flourishing 3-star property perched in Tsim Sha Tsui District in Hong Kong. 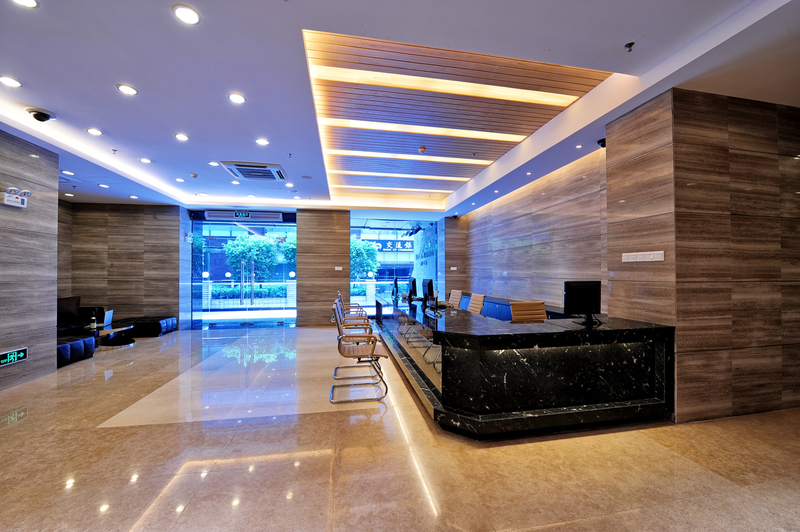 The exceptional accommodations combine ultra-modern decor with the best of amenities to pamper business and leisure tourists. 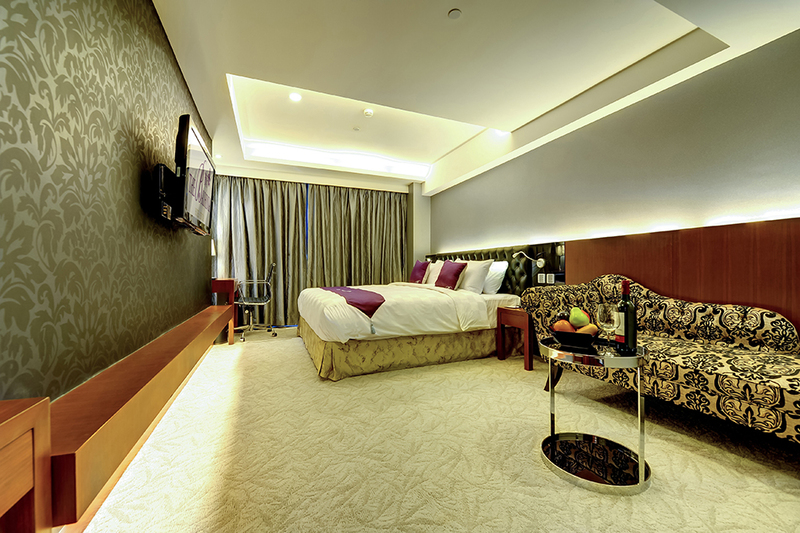 A stay at the Bauhinia Hotel is just whats perfect if one is looking to add some business activities while in Hong Kong. 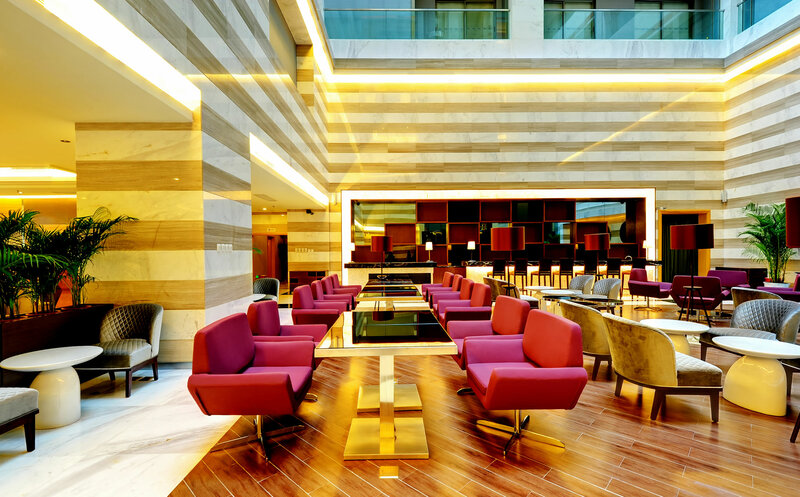 The stylish hotel connects guests to exciting shopping and entertainment spots, prominent business centres and wonderful sightseeing destinations. 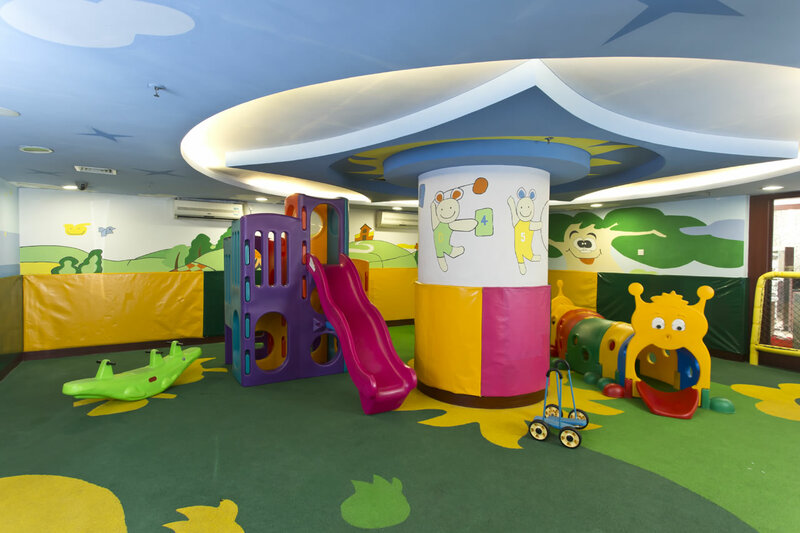 The blend of comprehensive and distinctive business facilities with notable family-friendly features is an inspirational factor for travelers. 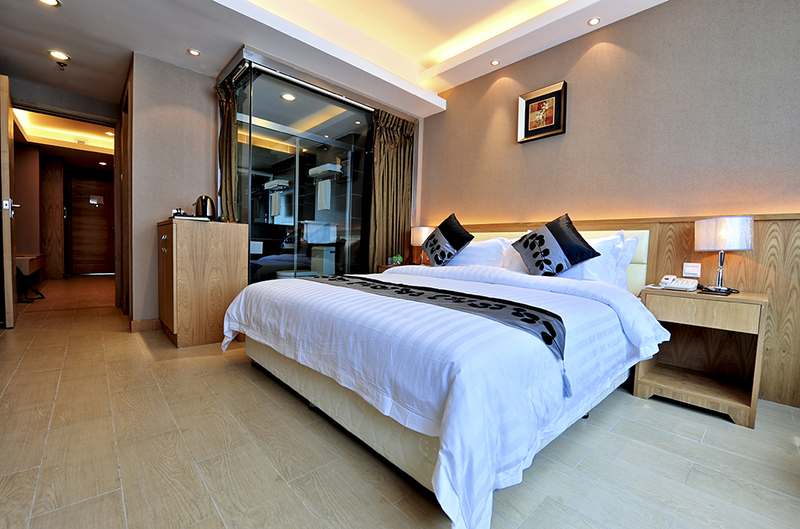 The hotel is more of a private space of composure evoking a home away from home feeling. 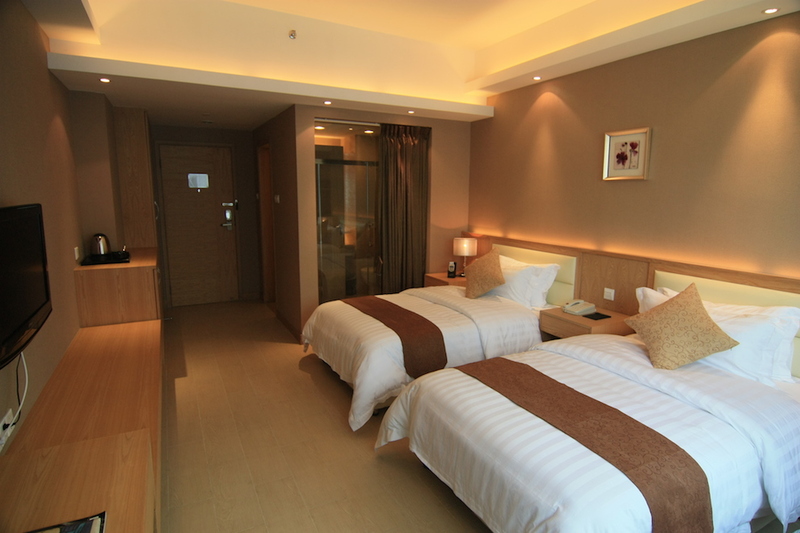 It's not every hotel stay that stands out distinctively from the rest like The Bauhinia Hotel. 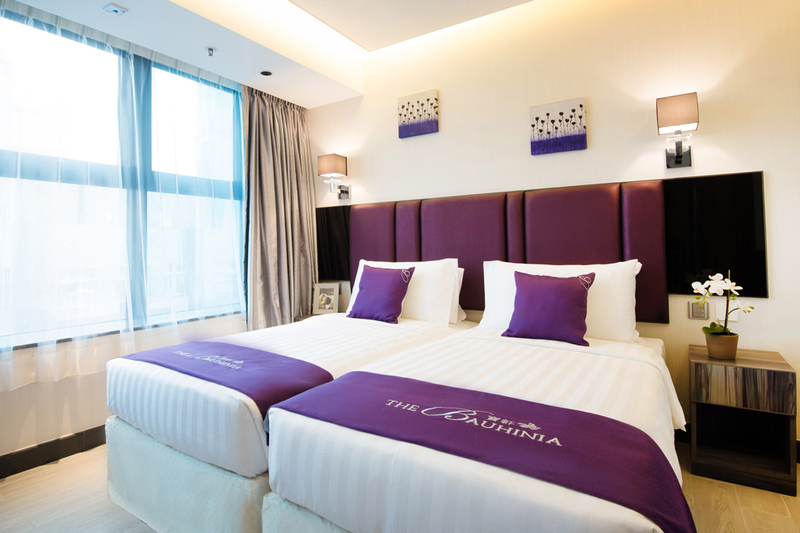 A complete holiday experience with a homely stay is the driving factor of accommodations at The Bauhinia Hotel Tsim Sha Tsui. 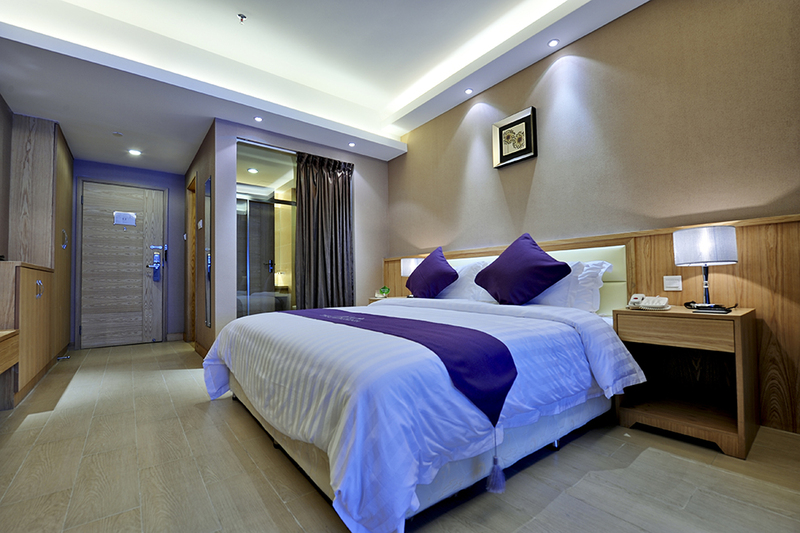 The newly designed and decorated guest rooms envelop guests in a soothing atmosphere away from the dense crowd. 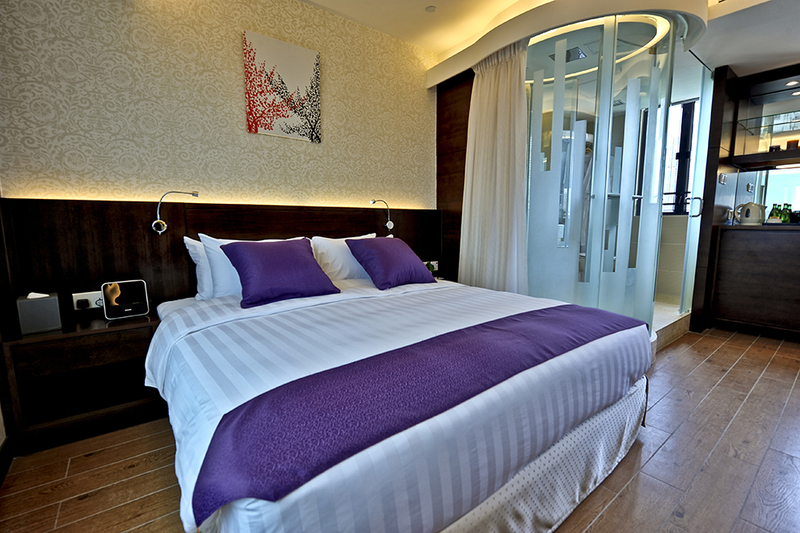 A line of invigorating guest rooms includes Superior Room, Premium Room, Deluxe Room, Harbour View Plus Room, Harbour View Deluxe Room and Harbour View Executive Room. 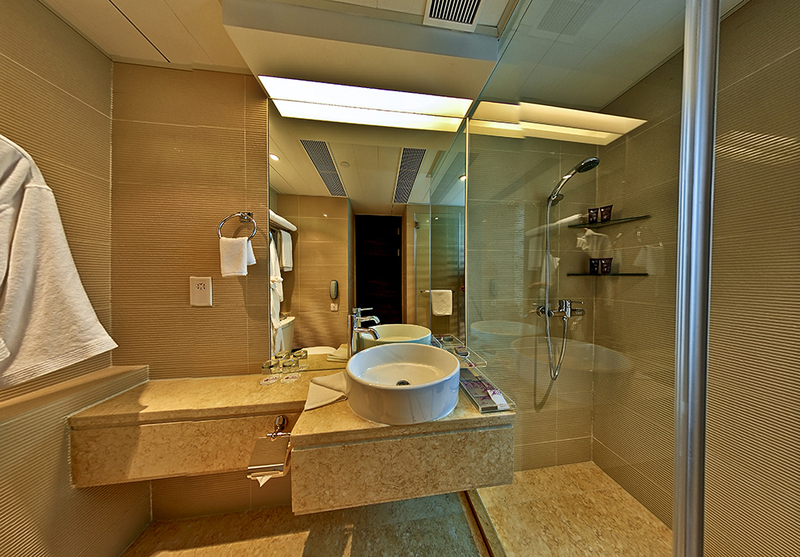 A comprehensive blend of delightful amenities is available at the guest rooms in The Bauhinia Hotel Tsim Sha Tsui. 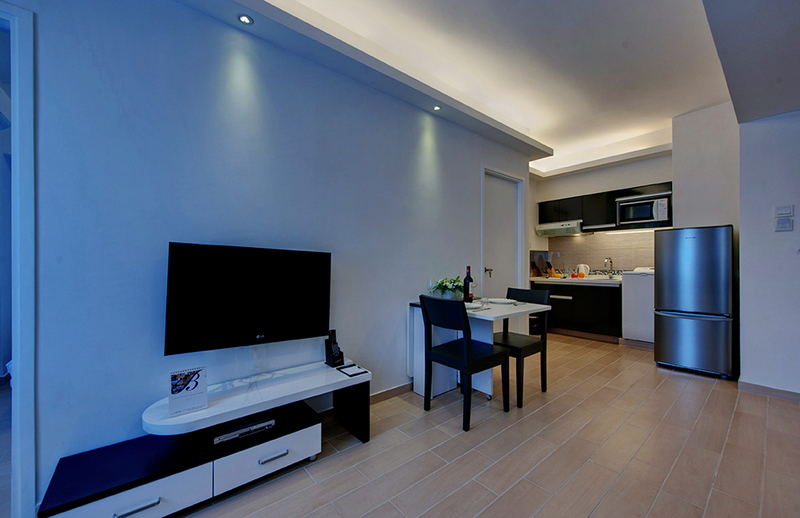 An LCD flat-panel iDTV with a DVD player and HD channels is a complete entertainment package for guests. 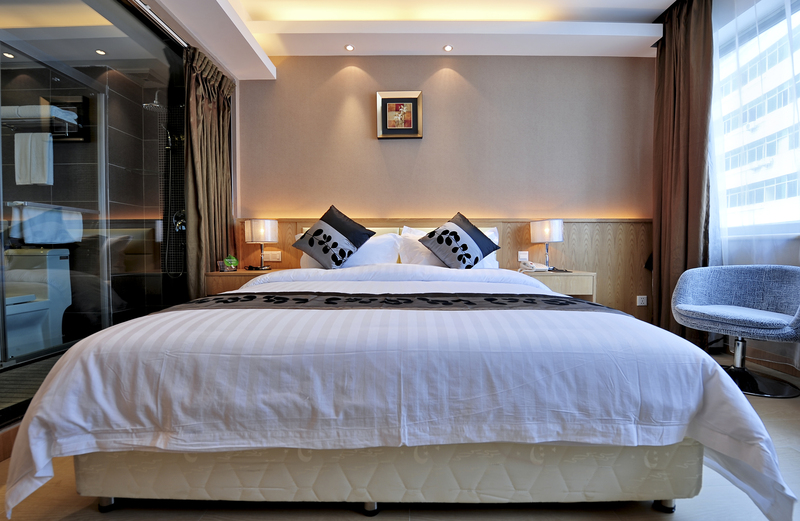 Premium king-size/twin bedding with plush pillows and duvet is the perfect retreat for a deep sleep. 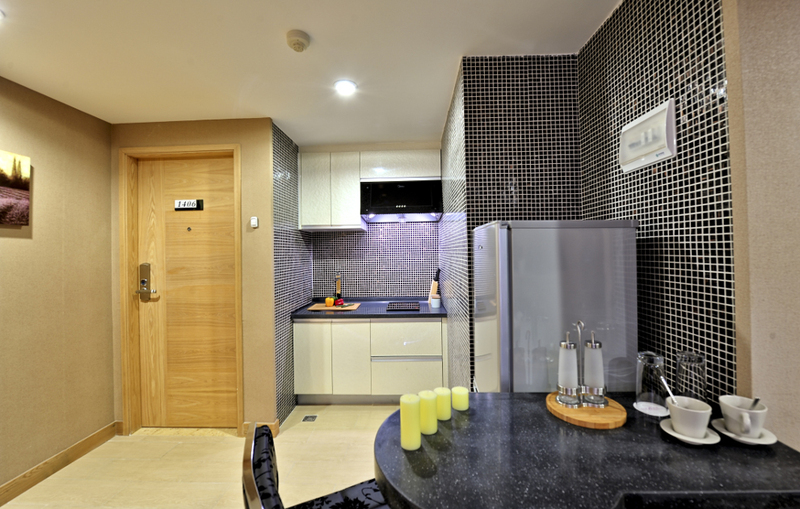 Exotic refreshments come with Chinese tea making facilities and a mini refrigerator. 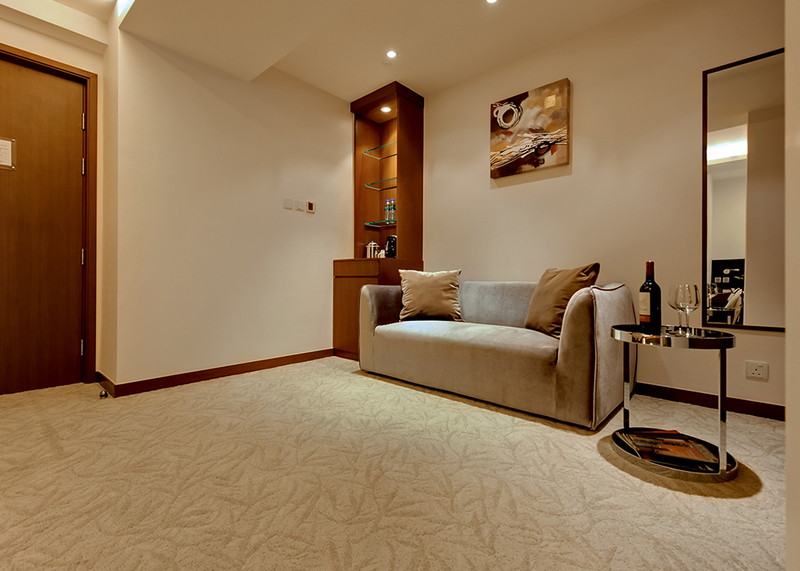 A further enhancement for convenience includes phone and complimentary Wi-Fi. A desk with plush seating is also available to catch up with work. 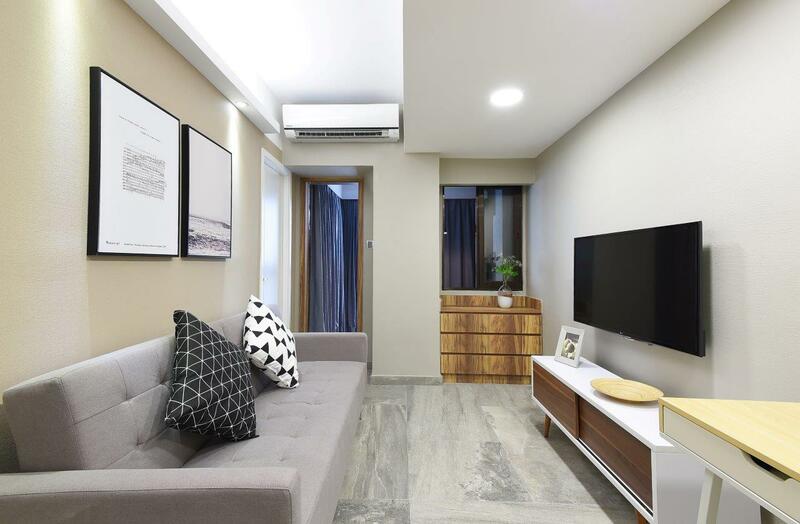 With an eagle-eyed focus on delivering maximum value, The Bauhinia Hotel Tim Sha Tsui brings forth a wealth of smart amenities. 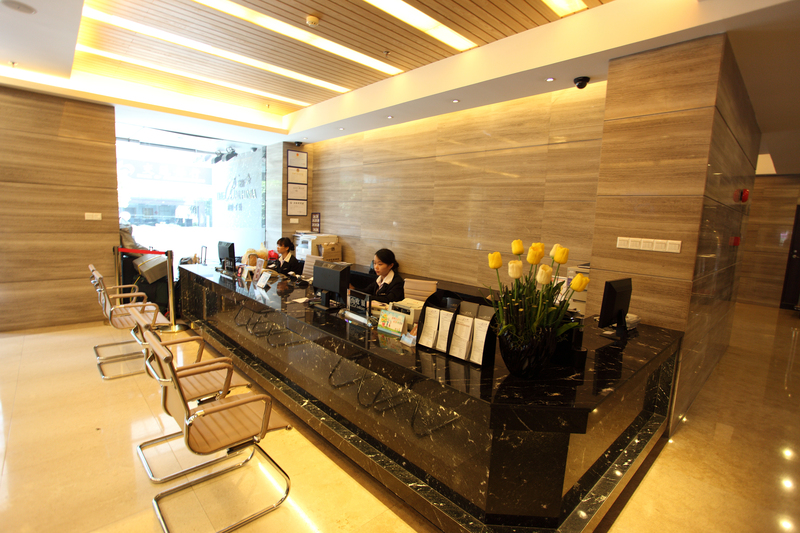 The 24-hour front desk extends a warm welcome with multilingual staff for guests' convenience. A concierge team provides complete assistance in booking trips and making reservations for flights, restaurants and more. 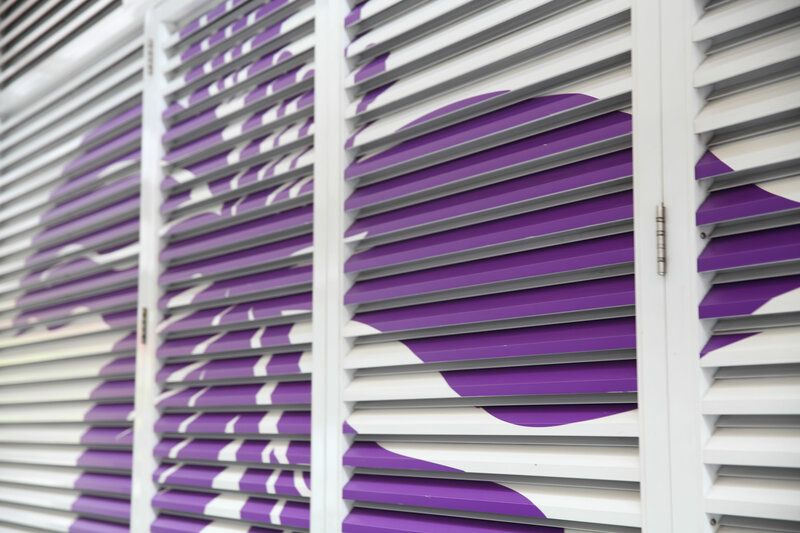 A safe-deposit box at the front desk is also available at this smoke-free property. 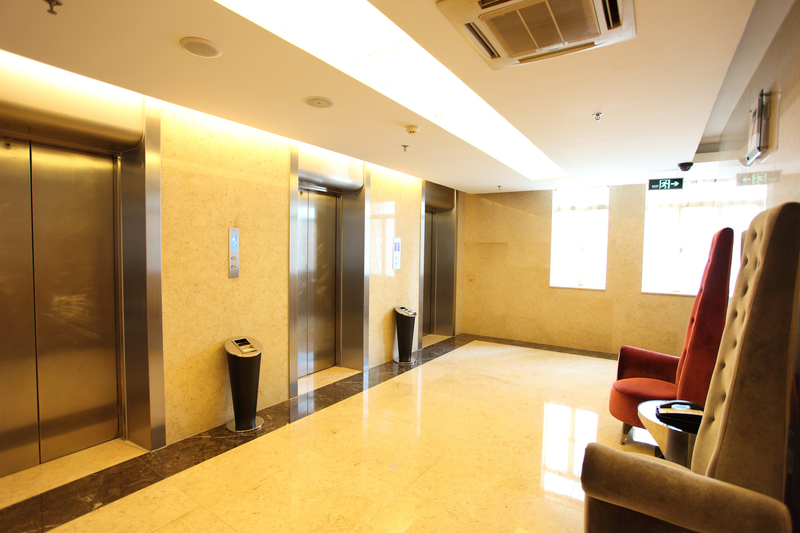 An elevator is available and, accessibility options are also at guests' disposal. 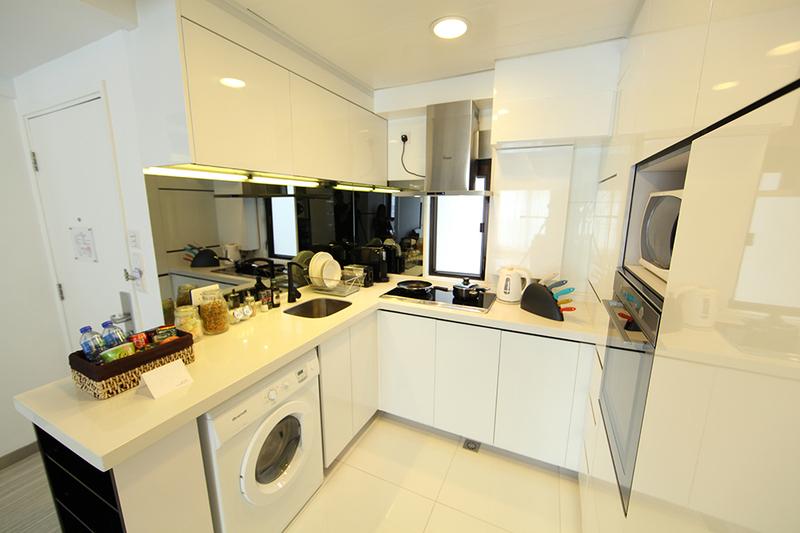 Laundry facilities include dry cleaning services. 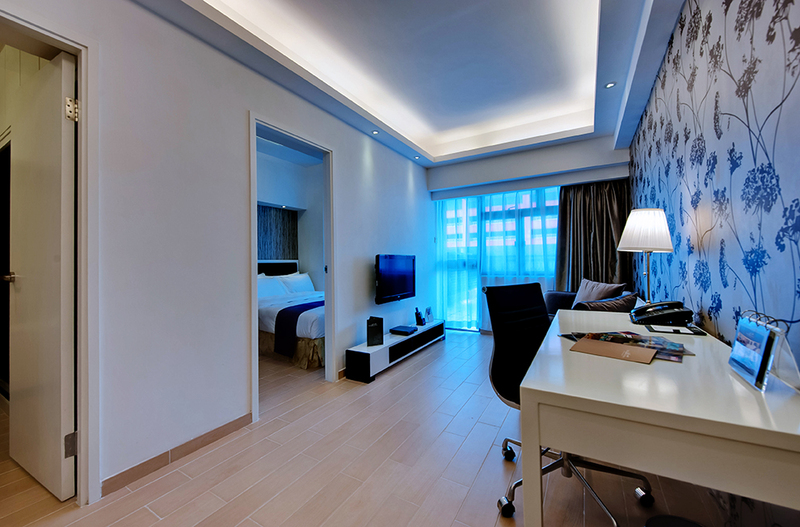 Complimentary Wi-Fi throughout the hotel provides seamless connection and the hotel is fully air-conditioned. There are plenty of distinctive restaurants are within walking distance of the hotel. Guests can savour cuisine from different cultures in a buffet and a la carte options. A culinary journey awaits travelers pampering taste buds with varied choices of Chinese, German and other specialities at Nomads. Refined dim sum experience at Fook Lam Moon makes for a memorable dining saga. Exclusive dishes are served at The Grill Room, Sushi Hiro Tsim Sha and other stylish restaurants. Swanky lounge bars in the surroundings specialize in exotic cocktails, imported beers and other refreshing drinks for a laidback evening. Nostalgic moments filled with enthusiasm is something guests take back with a stay at The Bauhinia Hotel Tsim Sha Tsui. 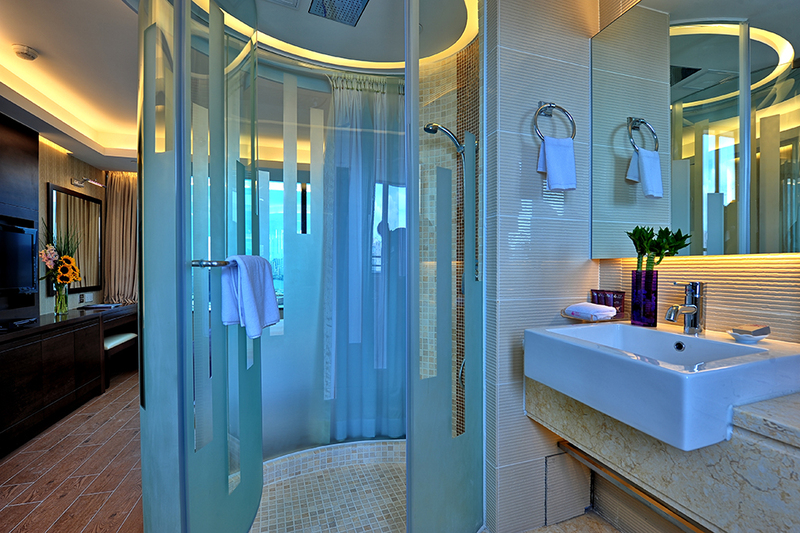 It's further elevated with plush accommodations providing the perfect retreat to rejuvenate after a busy day. 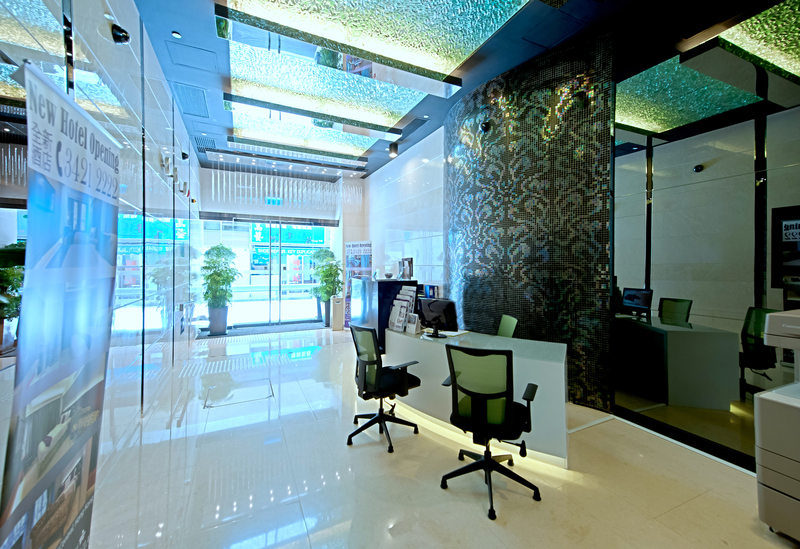 The exceptional service is backed by years of experience in the hospitality industry. 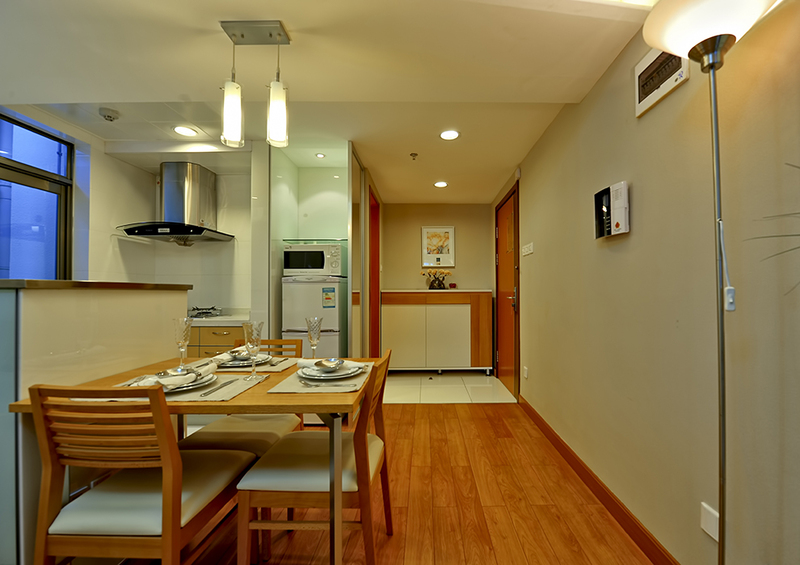 How far is The Bauhinia Hotel Tsim Sha Tsui from the airport? Hong Kong International Airport is 35 km away. Does The Bauhinia Hotel Tsim Sha Tsui have a pickup service from the airport? No, the hotel does not provide airport shuttle services. No, daily breakfast is available at numerous restaurants located close by. Are pets allowed in The Bauhinia Hotel Tsim Sha Tsui? No, the hotel does not allow pets and service animals. 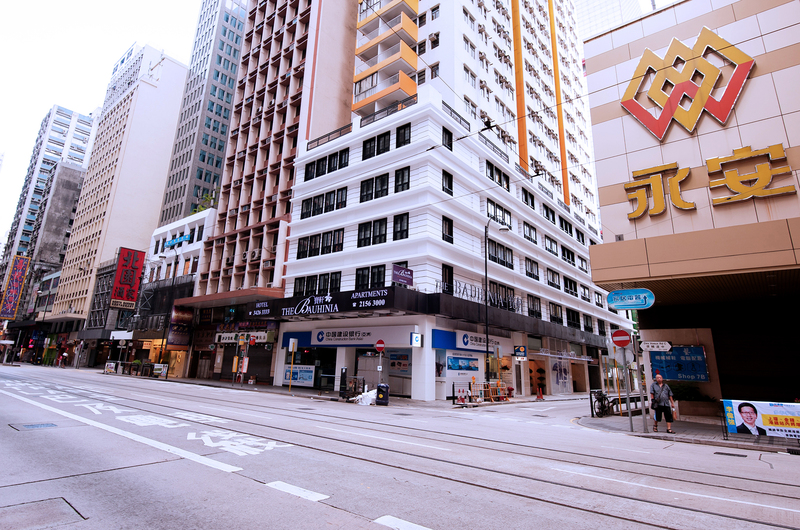 The Bauhinia Hotel Hong Kong is steps away from an MRT station. 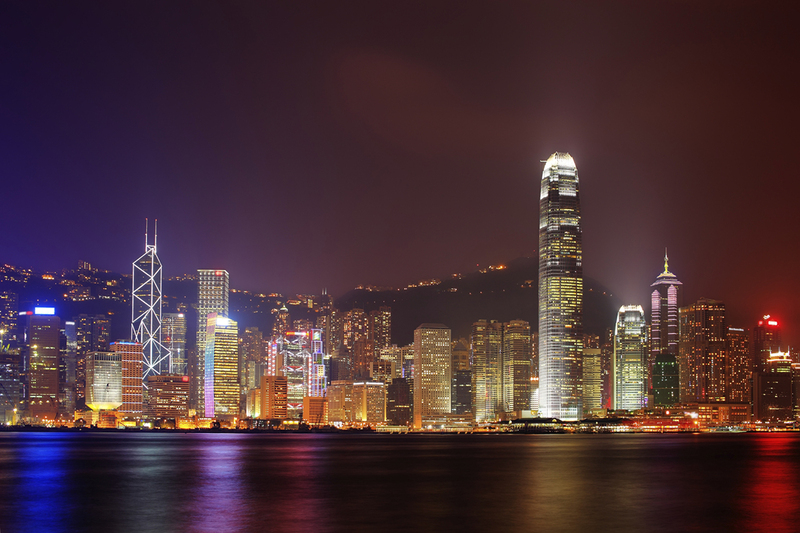 It easily connects guests to Hong Kong Island and Kowloon. 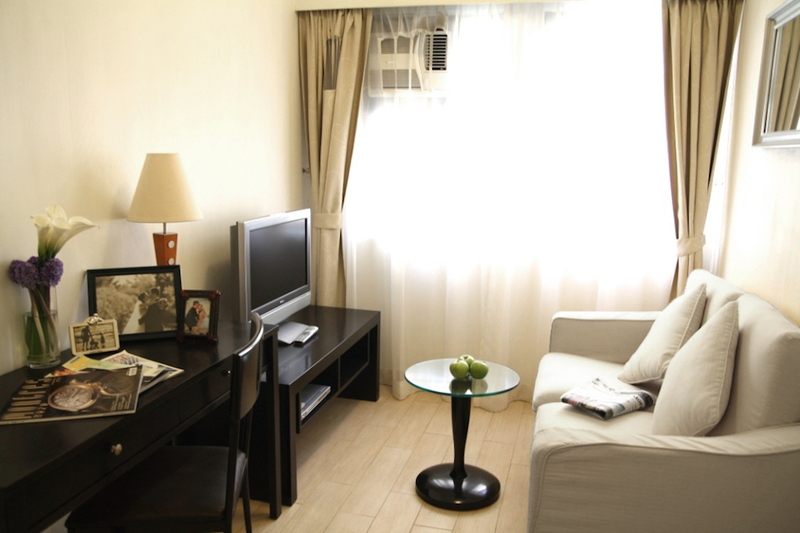 The Central and Hong Kong Convention & Exhibition Center are only a 10-minute walk away. That's not all. The Luk Ma Chau MRT Station provides a convenient access to Shenzhen, China. 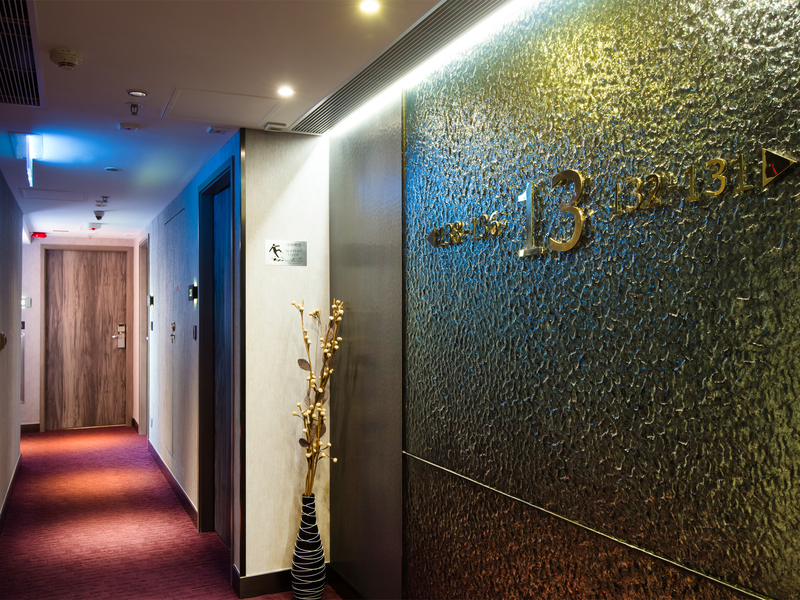 Whether its business commitments, holidaying with loads of relaxation or a cultural expedition with sightseeing, The Bauhinia Hotel HK keeps guests in the loop. This refurbished 3-star property with dramatic views of Victoria Harbour through the day and night is something guests love to experience. 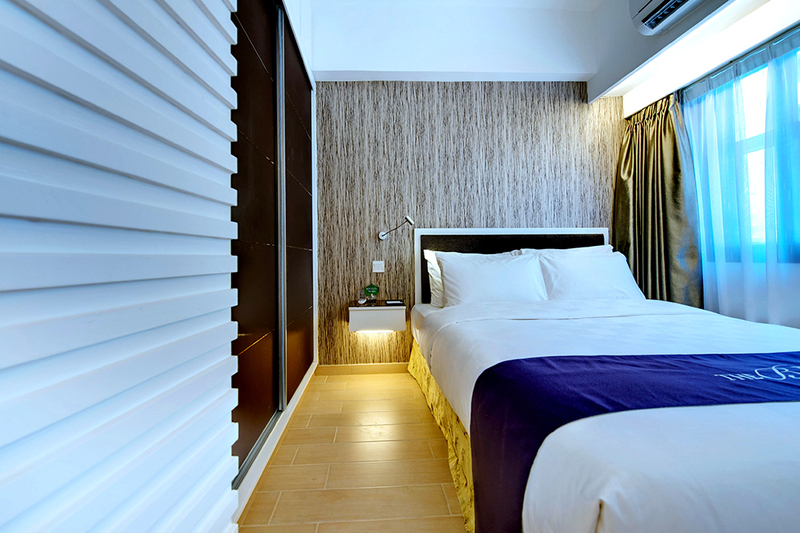 A hotel with distinctive business facilities and smartly-curated leisure options, it keeps guests fully satisfied. 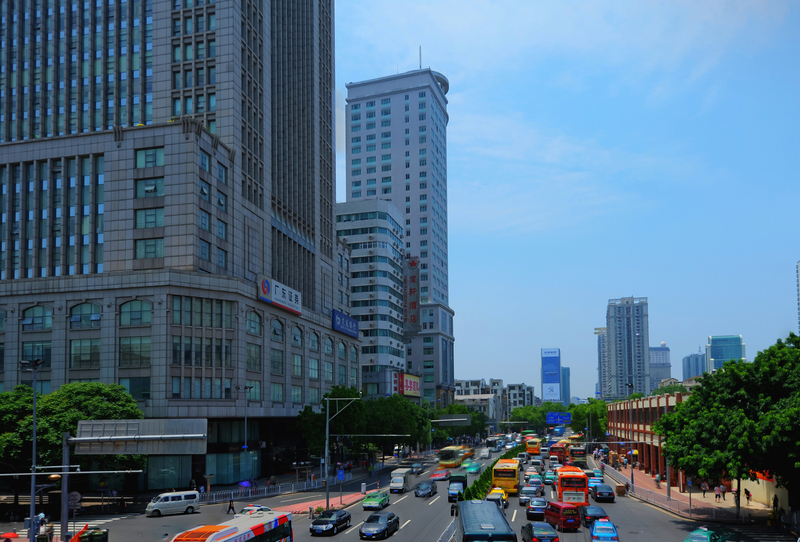 A couple of MRT stations near the hotel connects guests to prime business centres and varied points of interest across famous neighbourhoods. The Bauhinia Hotel HK offers the one-of-a-kind Corporate Incentive Programme exclusively for corporate members. It's a great way to earn points and redeem for gift vouchers and extra nights. The membership is free of cost and, there is only one type, the Corporate Membership. 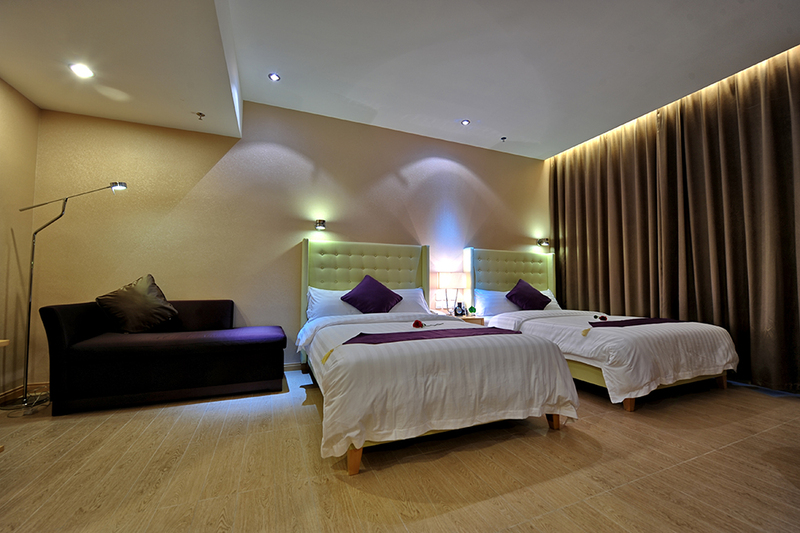 The wide-ranging facilities of the hotel with peaceful yet dynamic accommodations stay etched in guests' mind forever. 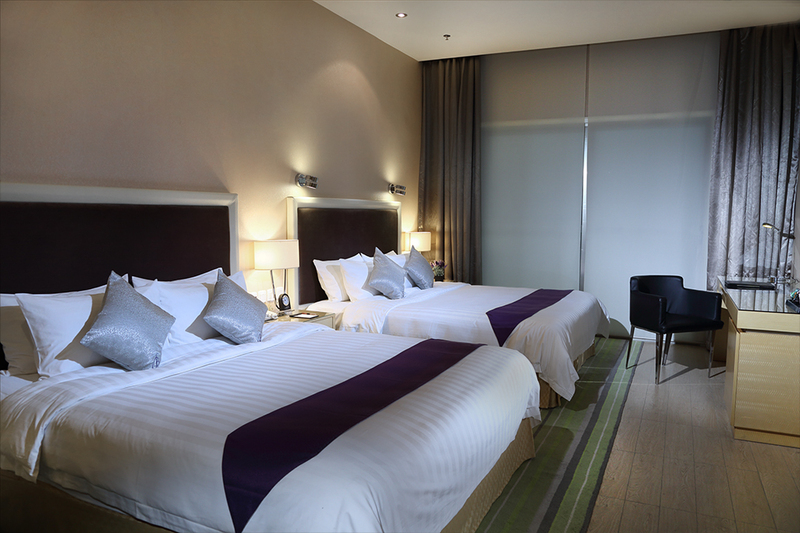 The Bauhinia Hotel HK is one of the finest properties in its category, offering a comprehensive holiday/business package at a budget. It's a place where one can get the best of culture, leisure and entertainment including commercial activities amidst a dense city.